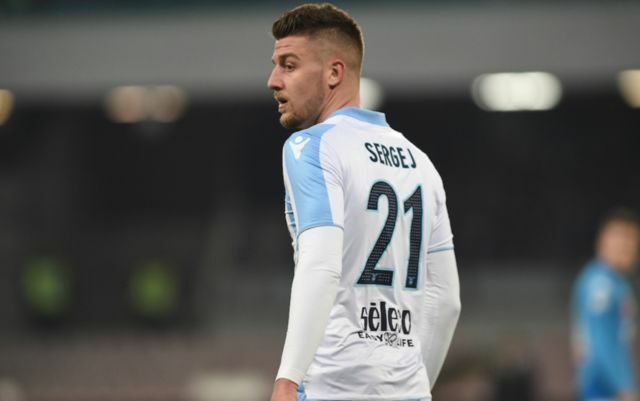 It’s been revealed that Real Madrid didn’t go through with a move for Lazio and Serbia star Sergej Milinkovic-Savic as they didn’t want to pay the player’s €120M asking price. This is according to Calcio Mercato, who note that there were a whole host of clubs interested in securing the midfielder’s signature. 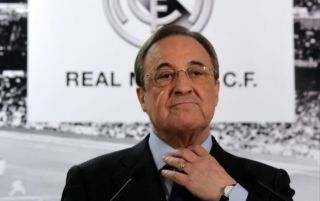 The report also notes that president Florentino Perez also doesn’t view Milinkovic-Savic as a player who is of Real’s quality just yet, so it looks as if the player is going to have to ply his trade in Rome for the time being, especially seeing as the transfer window in Italy has already shut. Real not paying Milinkovic-Savic’s asking price may prove to be a mistake by the club, as by forking out for him, they could’ve had one of Europe’s most talented midfielders on their hands. The Serbian international was, along with Ciro Immobile, one of Lazio’s standout players last season as the club narrowly missed out on Champions League qualification in Serie A.
Milinkovic-Savic’s ability is unparalleled, and there must be some Real fans out their questioning why their club didn’t go through with a move for the 23-year-old, a signing that would’ve solidified their midfield for years to come. Only time will tell if Real do go back in for Milinkovic-Savic, and whether this time they’ll be willing to pay the player’s asking price and bring him to the Santiago Bernabeu.